Pregnancy Kitchen brings science to your table improving the neurological health of your baby. 1. 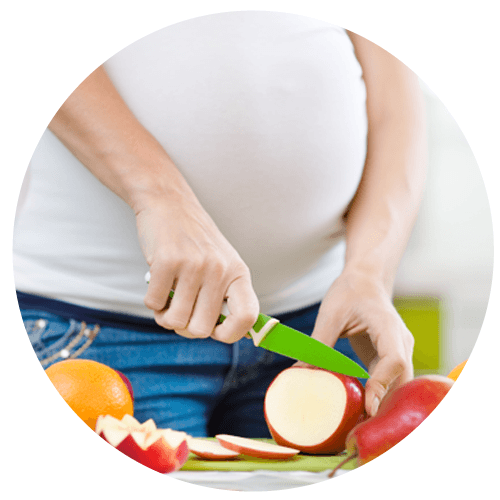 Pregnancy Kitchen provides menu / meal plans, shopping lists and recipes for you. The scientists at NHF provide you with Pregnancy Kitchen’s Grocery List, Simplicity Menu and Menu/Meal Plans with over 90 recipes curated from registered dieticians, authors and food writers. You can make meals from scratch, pick up pre-made meals or shop via PK’s recommended Concierge Service, Whole Foods Market. The PK menu/meal plans are simple to follow and have been crafted to increase the chances of having a healthy baby. 2. We provide the meal plans and a grocery list for you. Then you have the option to use PK’s recommended grocery concierge service (requires pick up at participating grocery stores). Tired of worrying about the toxicity of the food you eat? 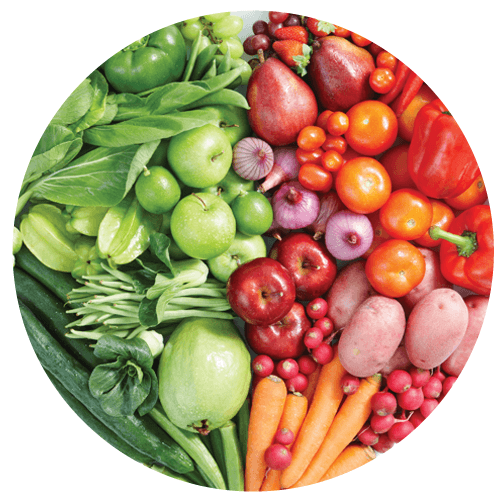 We offer peace of mind that your diet and nutrition is maximizing the likelihood of health for both mom and developing baby; from creating the “beyond organic” meal plans with recipes for breakfast, lunch and dinner…to the actual bagging of each grocery item (optional), Pregnancy Kitchen makes the process simple and more accessible. 3. 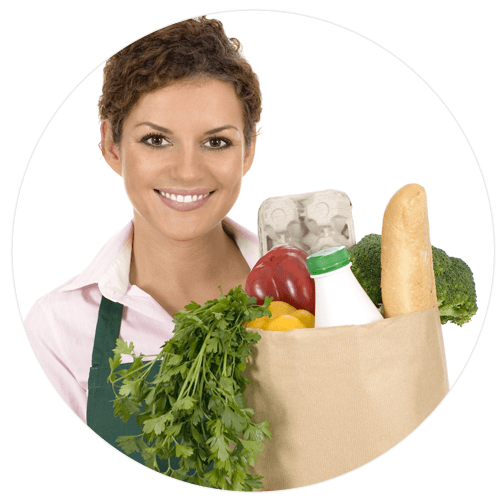 You prepare meals using PK’s grocery list and menu / meal plans. Preparing meals at home with carefully selected organic, “from scratch” ingredients is worth the time and effort to increase the chances of having a healthy pregnancy and a healthy child.